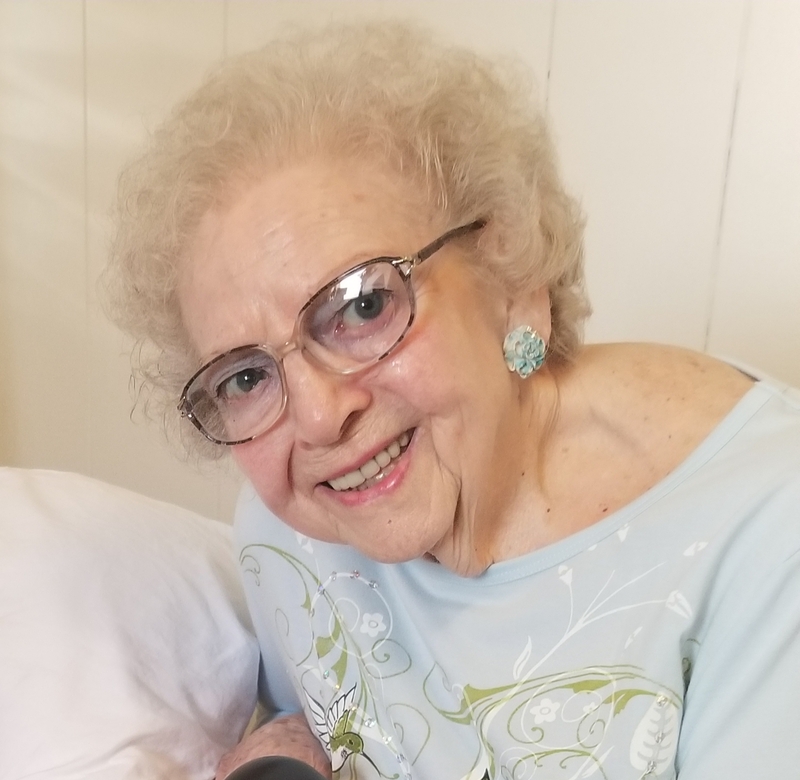 Joan E. Brooks, 84 of Belton, Missouri past away peacefully in her home on January 19, 2019. She was born on March 15, 1934 in Williamstown, PA, daughter of Franklin and Urela (Koppenhaver) Meyers (both deceased). She was married to Joaquin Brooks April 3, 1976 and widowed September 27, 1999. These words describe Joan: loving, caring, with an outgoing personality and lover of good jokes. She was an avid book reader, performer at AFSA Floor Shows, played Pinochle for hours, enjoyed going to the Dinner Play House, movies and taking ‘girls trips’ to Branson! She especially looked forward to her annual trips to Hawaii during the holidays to spend quality time with her family Craig and Gina. Joan is survived by her son, Craig F. Travitz, his wife, Gina and 3 grandchildren and 5 great grandchildren by marriage. Sister, Marlyne L. Coles, nephew Phil Coles, nieces Chele Coles, Jodi Smith and Lori Klinger. A Celebration of Life (in Missouri) and Burial (in Pennsylvania) will be held in Spring of 2019. This Information will be announced later. I didn’t know Joan but I love her smile. The lovely obituary and video showed a lady that seemed to enjoy life. We are so sorry for your loss and pray you hold onto the wonderful memories held deep in your heart. Our hearts are aching over the loss of Joanie. She will be sorely missed. We so enjoyed her humor and outgoing personality. Our deepest sympathies to the family. We'll be keeping you all in our thoughts and prayers. The world has lost a wonderful lady who loved to make others laugh. I am so glad I got to see her on my trip to KC this last spring.